By jpower on April 19th, 2010 . Filed under: Accessories, Cupcake Ideas, Decorating . 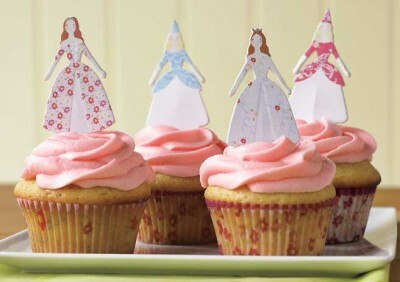 This kit would be great for a theme party – there are 24 toppers and wrappers and they’re cute as all get out. They’re available at Williams-Sonoma for $24.